Posted on March 9, 2016 by youniquebydking. 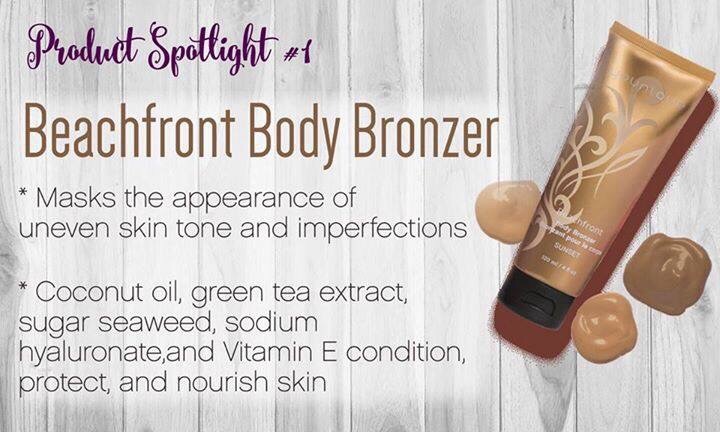 This entry was posted in Beauty, Cosmetics, Makeup, MLM, Network marketing, Younique and tagged Beauty, body, bronzer, sunless tanning, tanning. Bookmark the permalink.